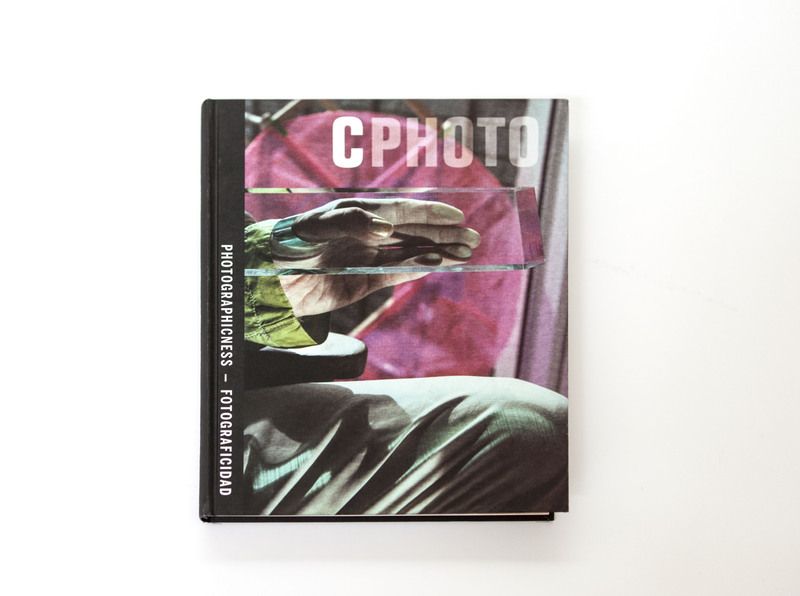 The seventh volume of C Photo, Photographicness, is an introduction to the photographic language of fourteen artists who are undergoing new explorations into the material qualities of the medium and the image‐making process. 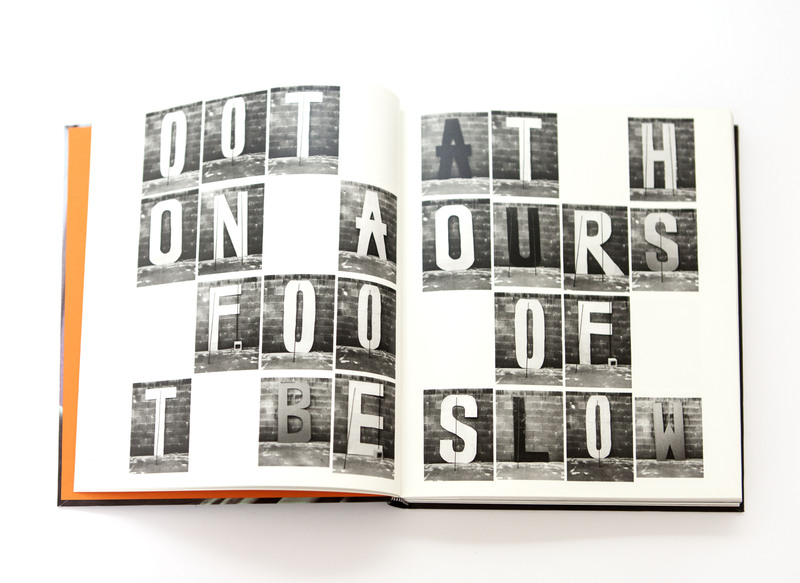 Each artist has developed a portfolio that reveals their work processes, emphasising the way in which they carry out their current investigations and specific projects. This publication is the result of the diversity of their approaches, which provide a constellation of ideas that are as thoughtful as they are materially inventive. Foreword by Elena Ochoa Foster. 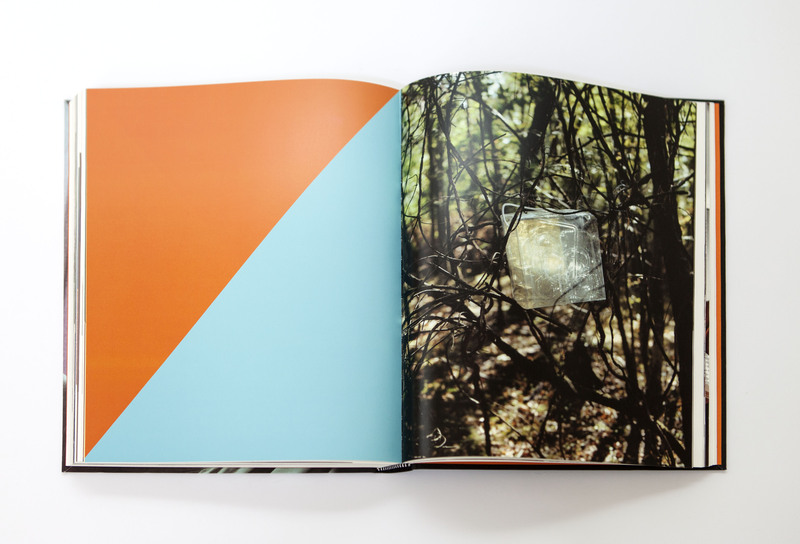 Texts by Charlotte Cotton, Barbara Kasten, and Lorenzo Durantini.